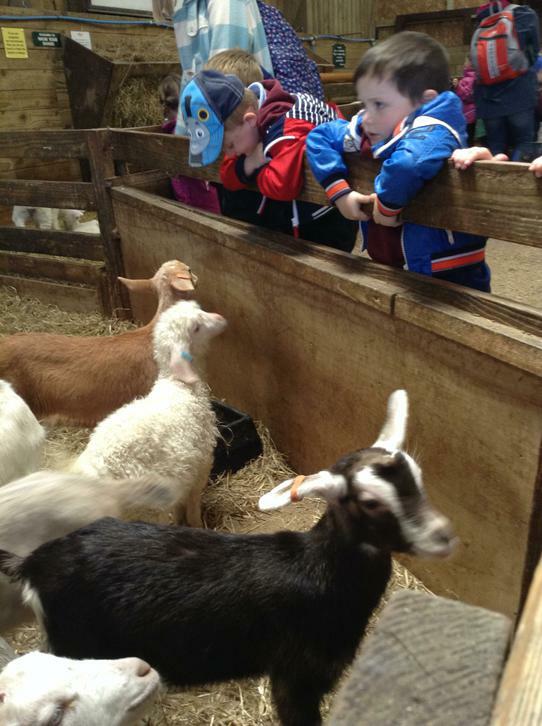 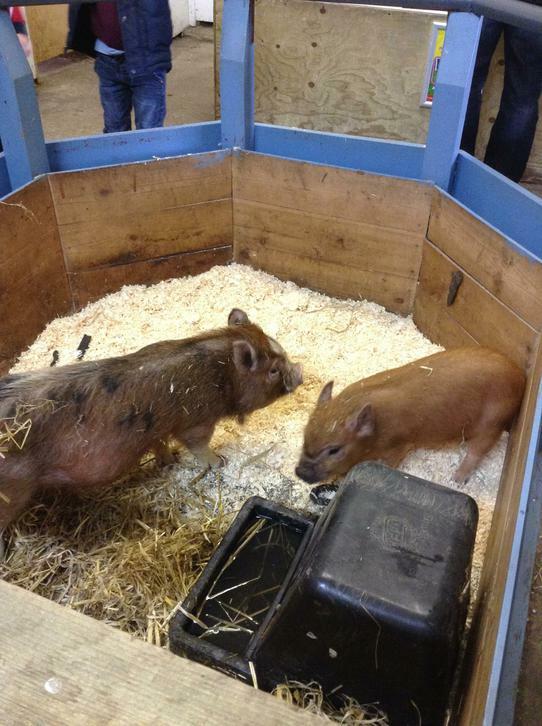 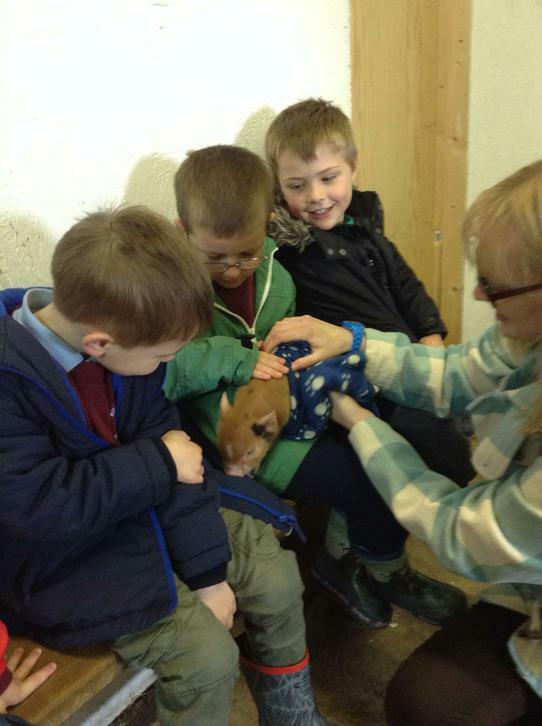 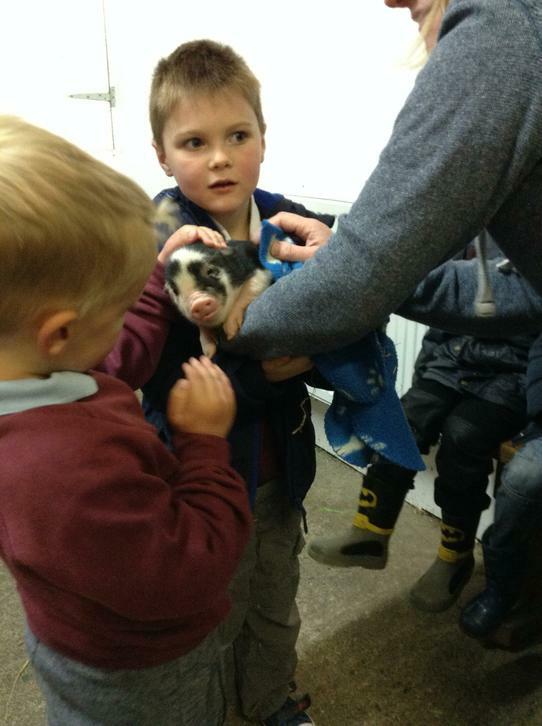 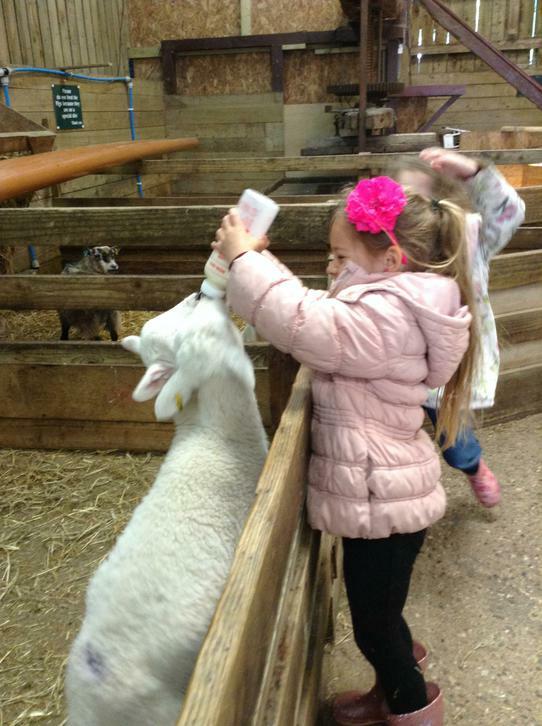 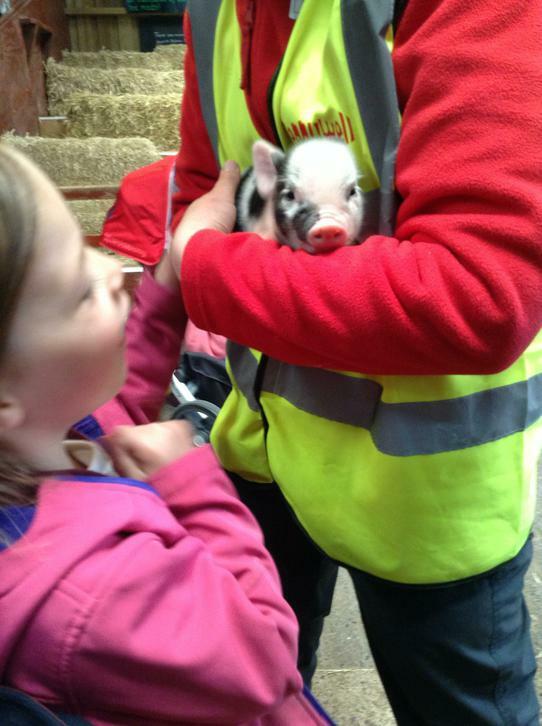 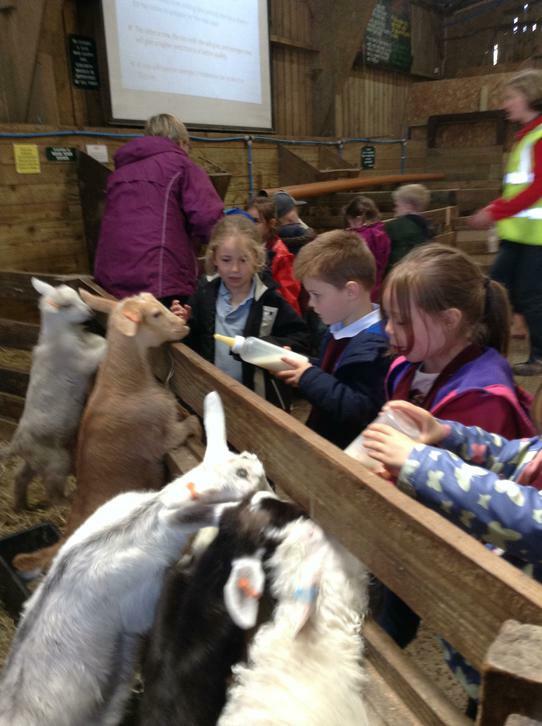 The children thoroughly enjoyed their visit to Pennywell Farm. 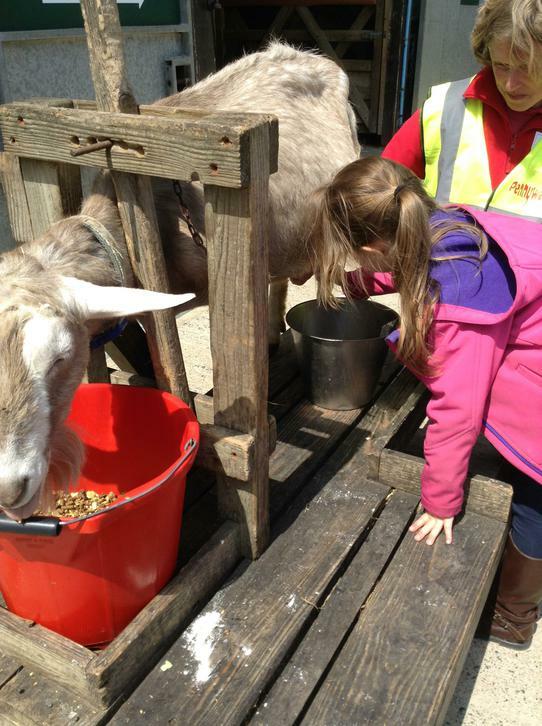 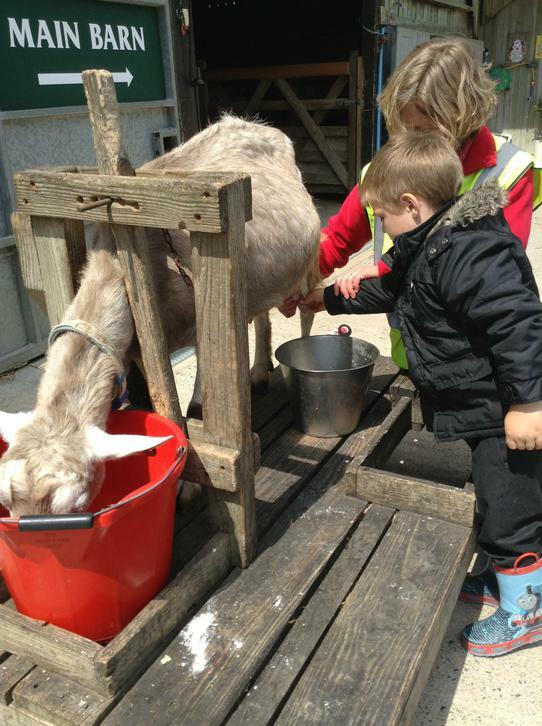 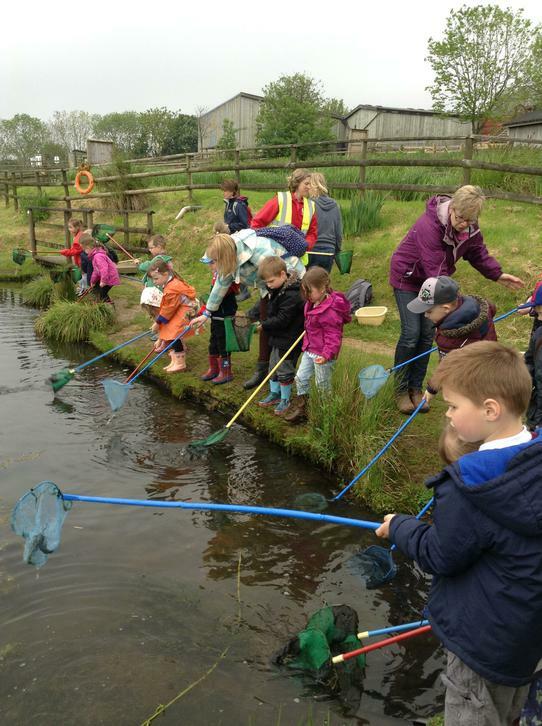 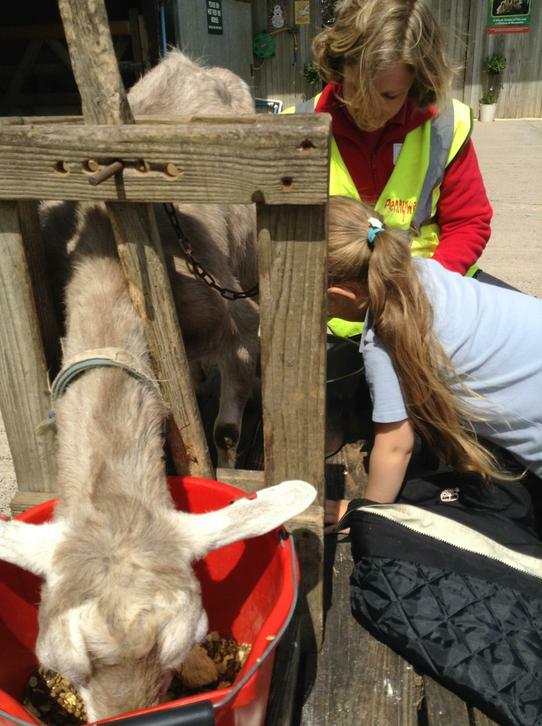 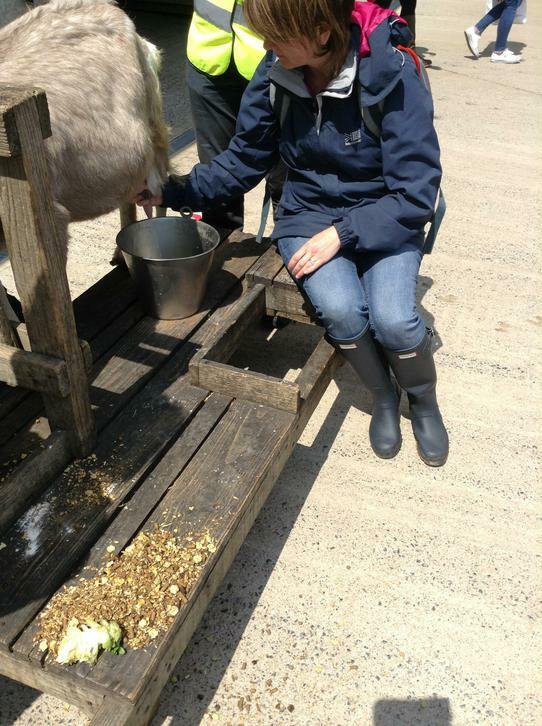 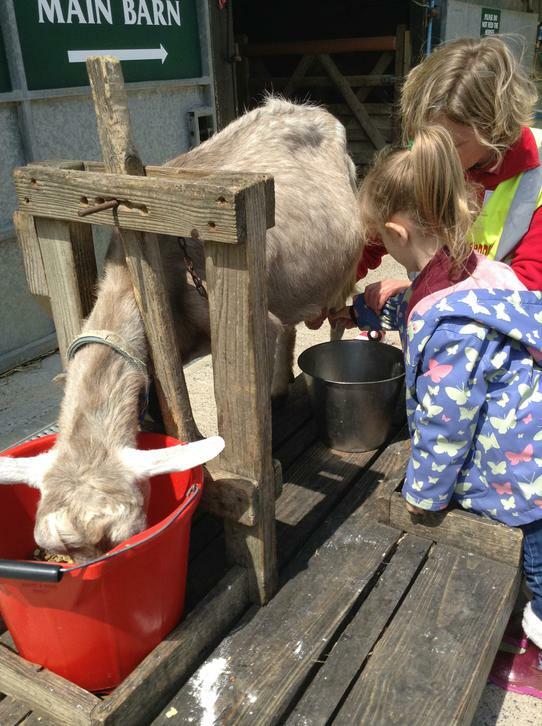 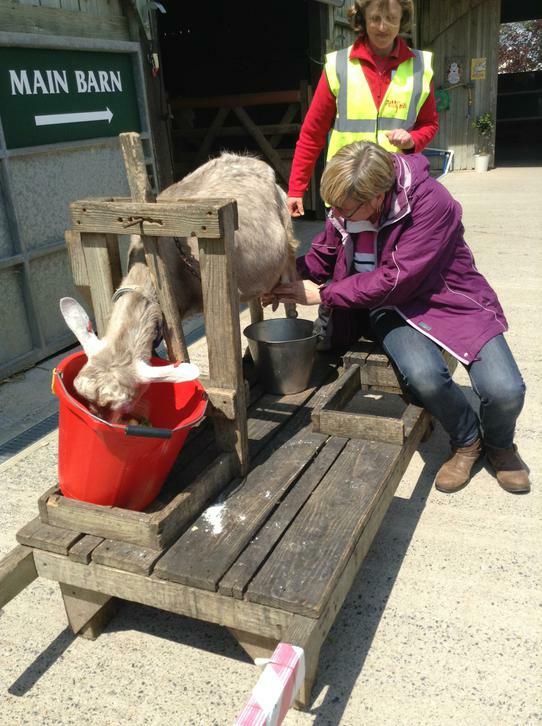 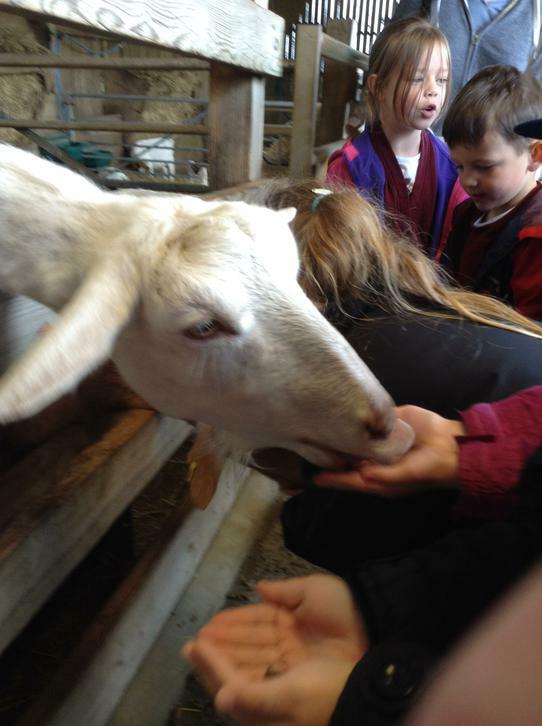 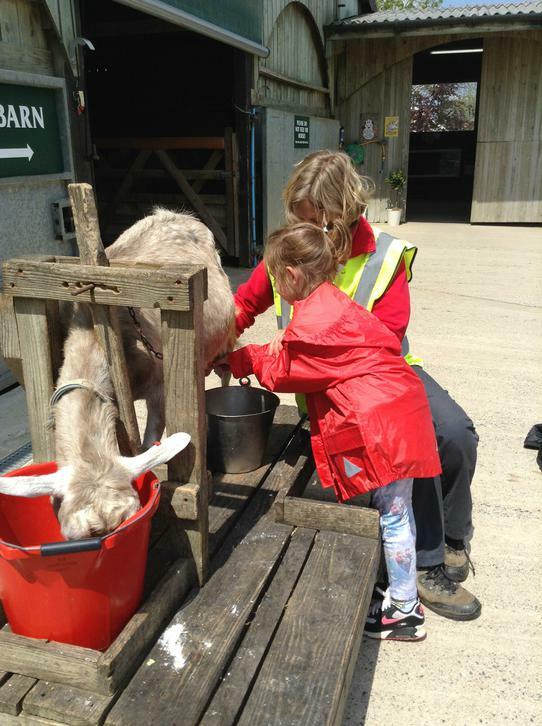 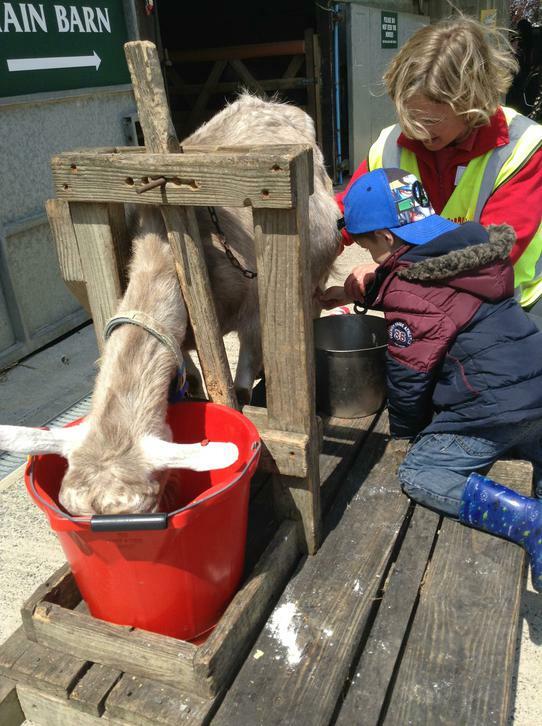 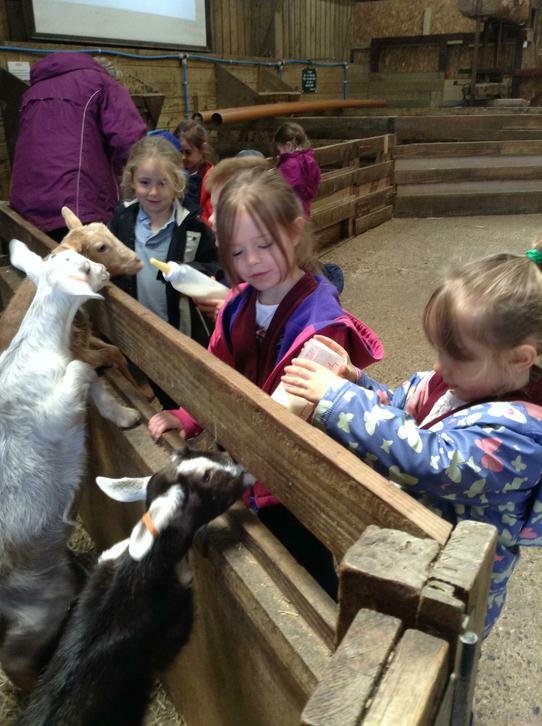 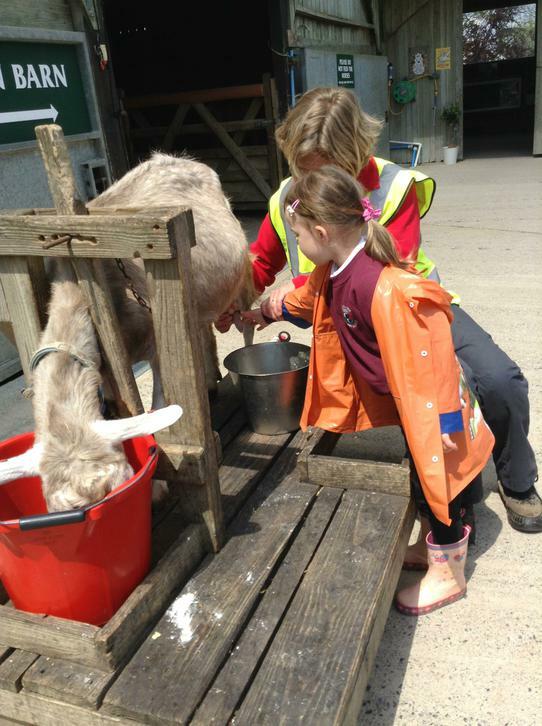 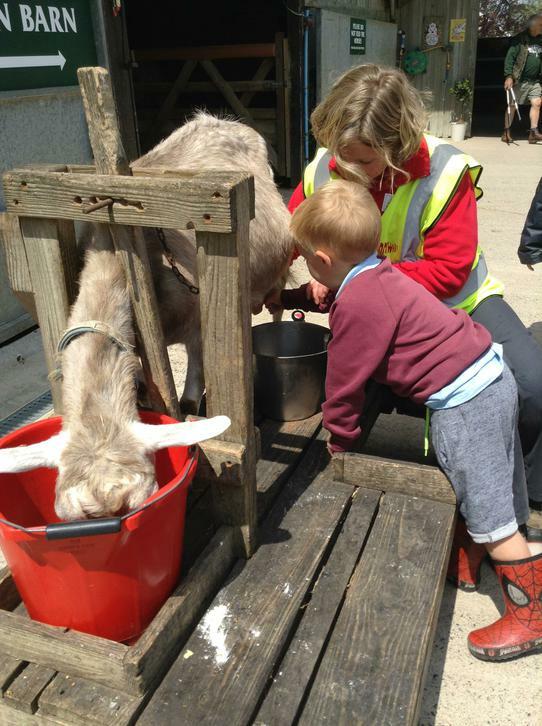 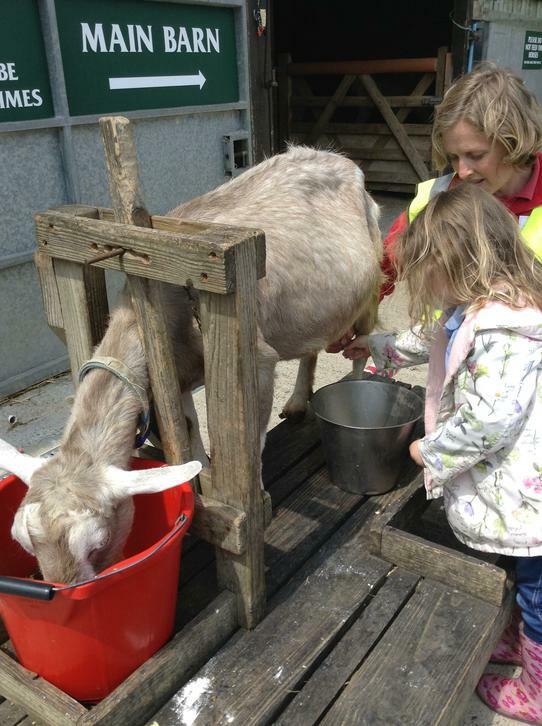 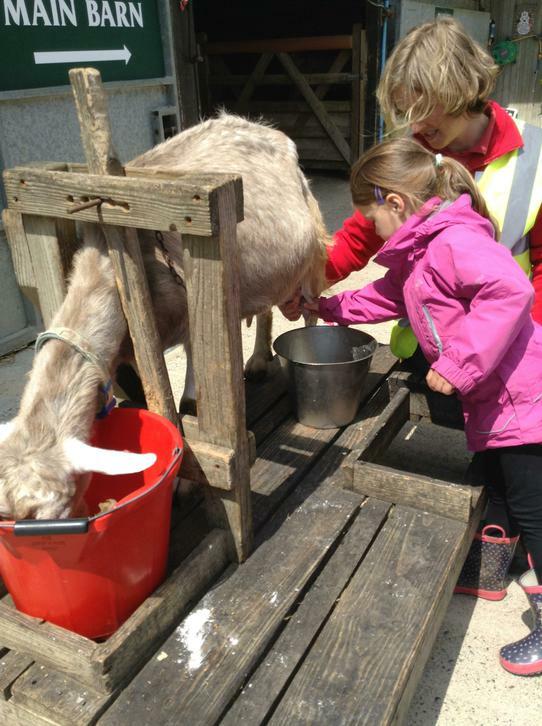 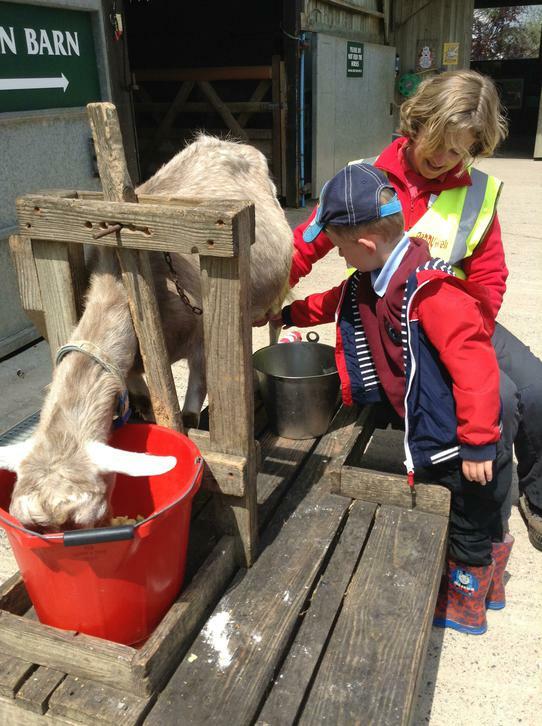 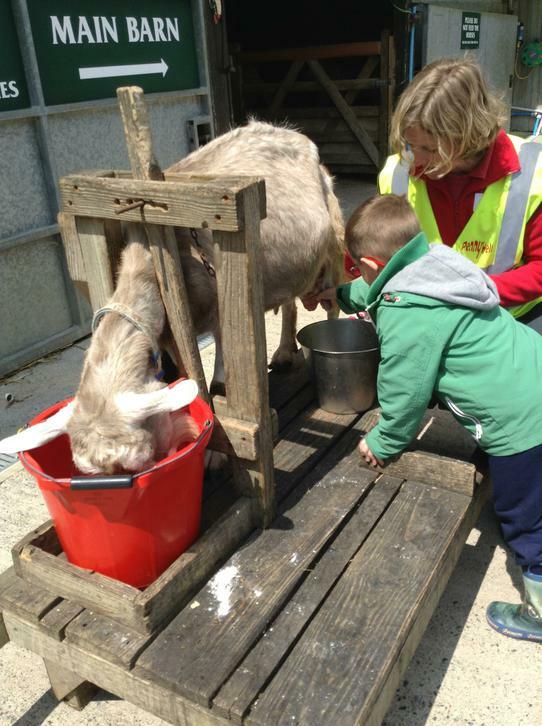 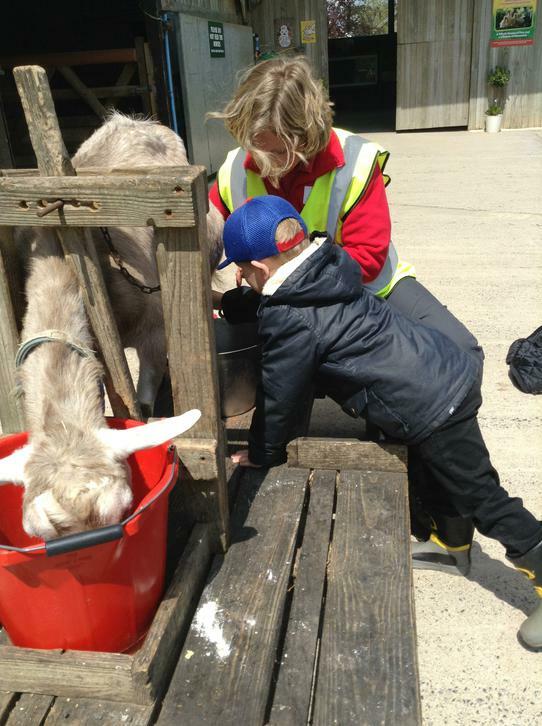 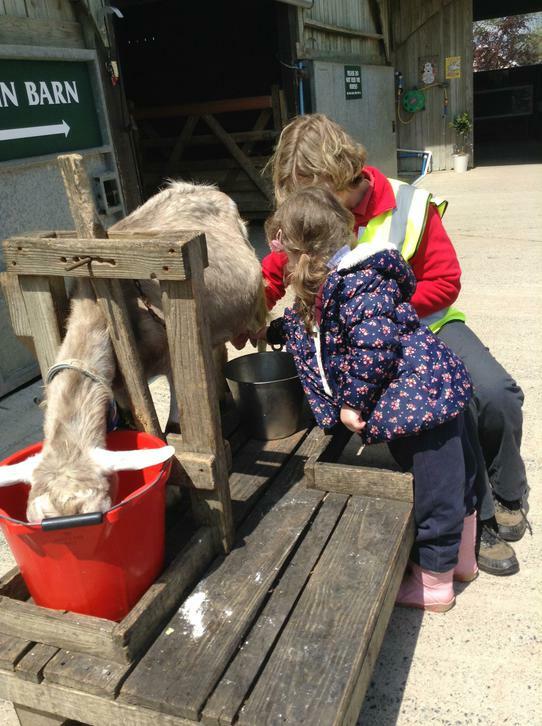 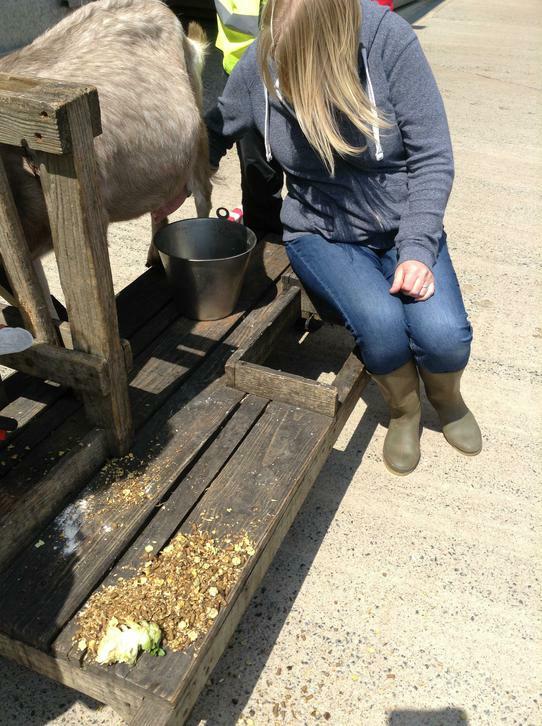 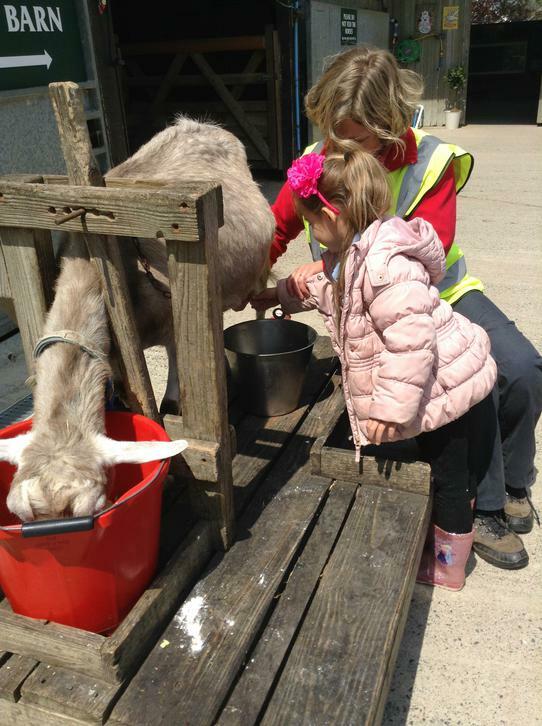 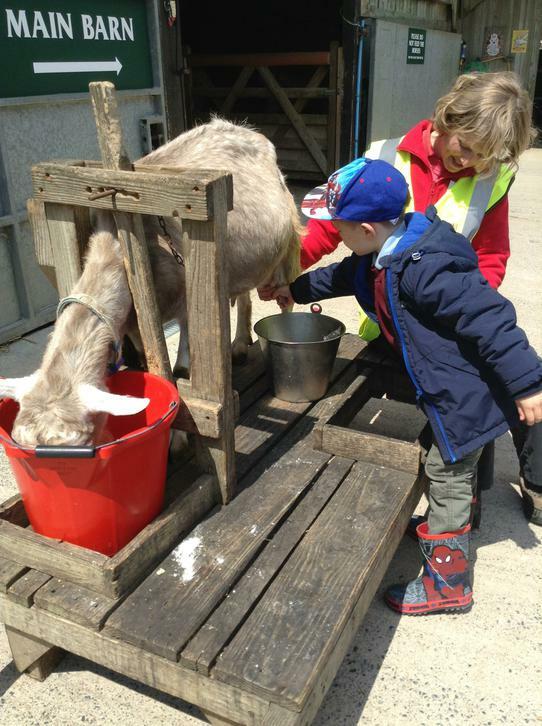 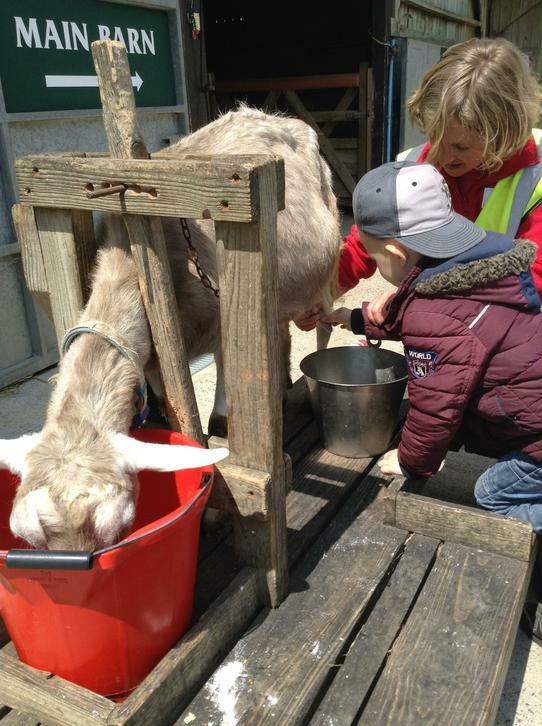 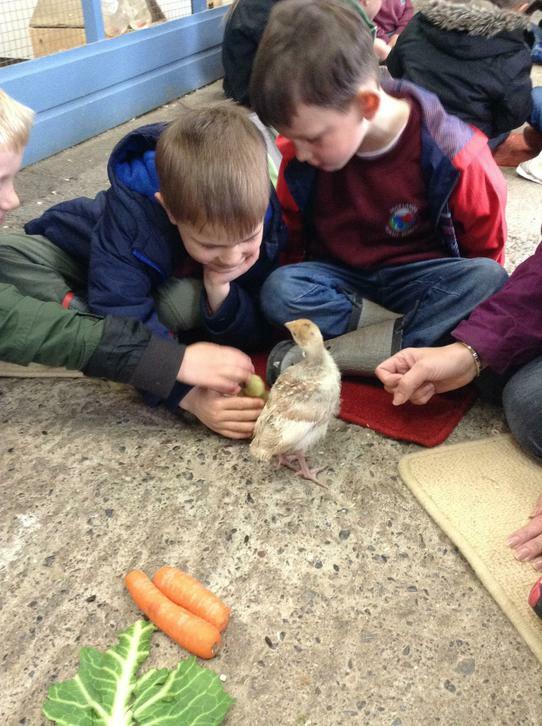 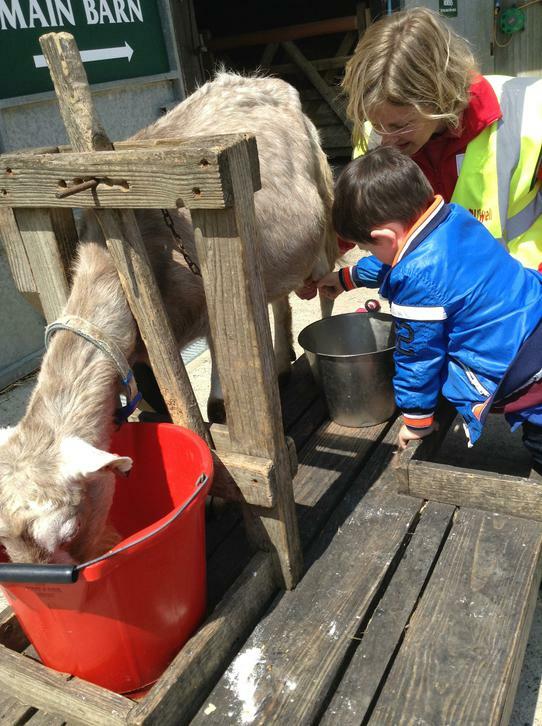 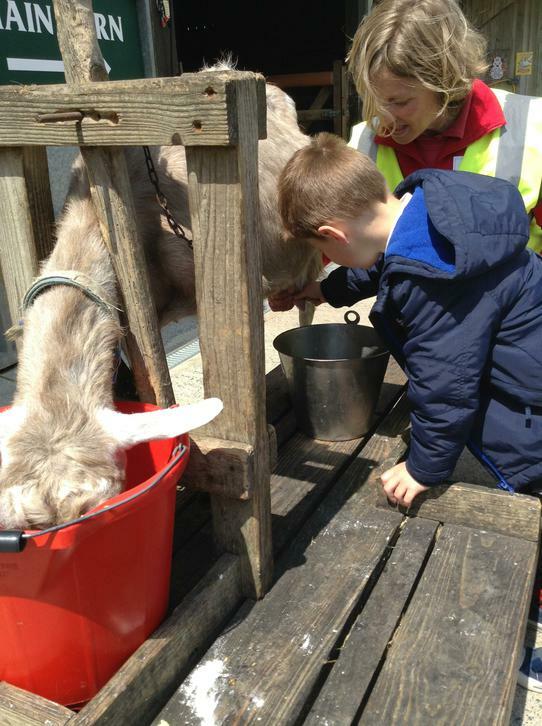 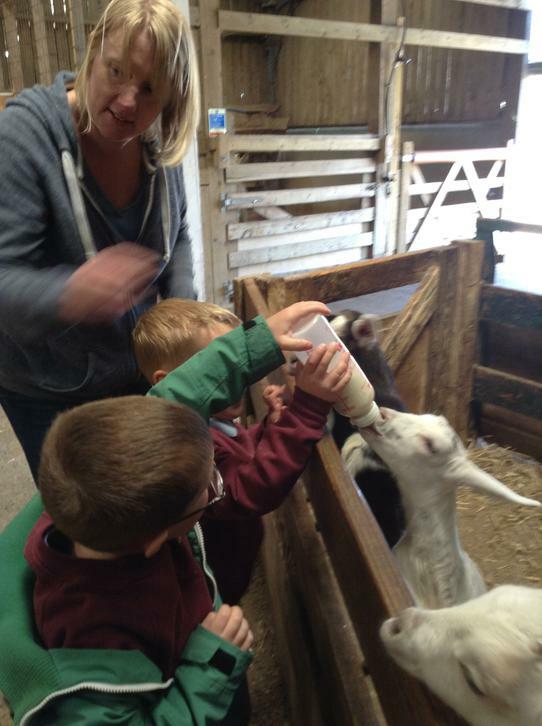 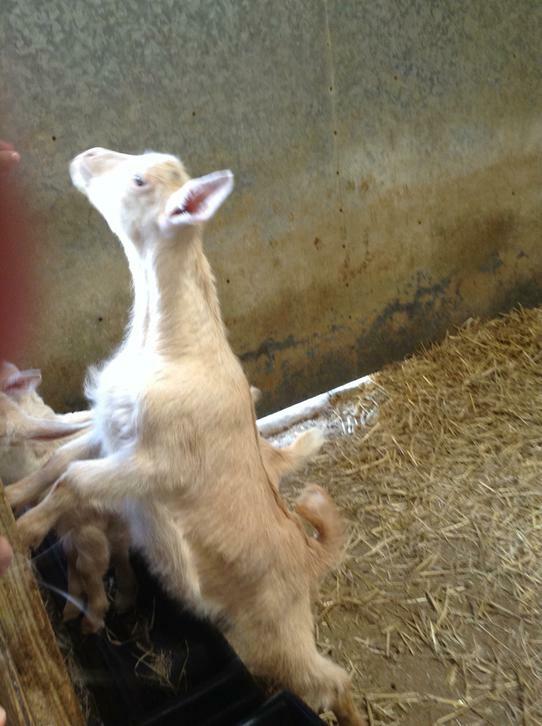 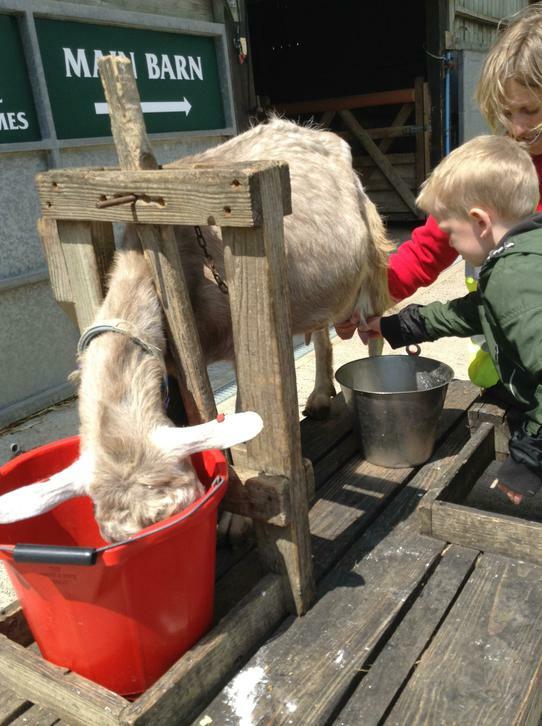 We took part in activities such as feeding the lambs, collecting the chicken eggs, milking the goats and pond dipping. 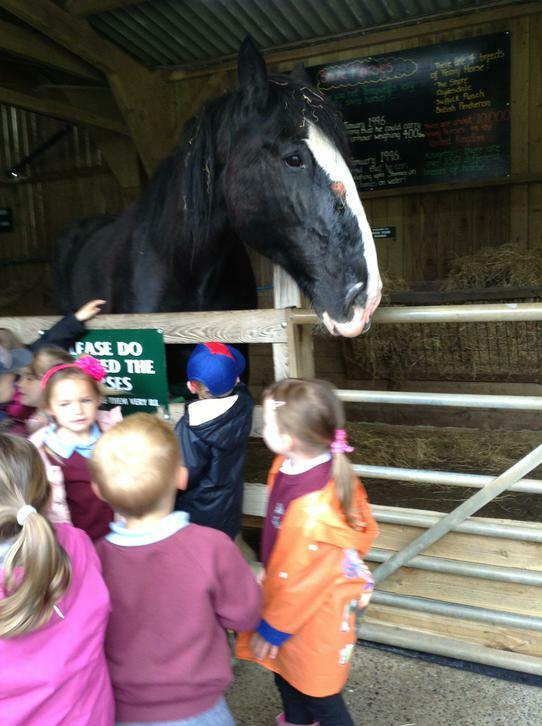 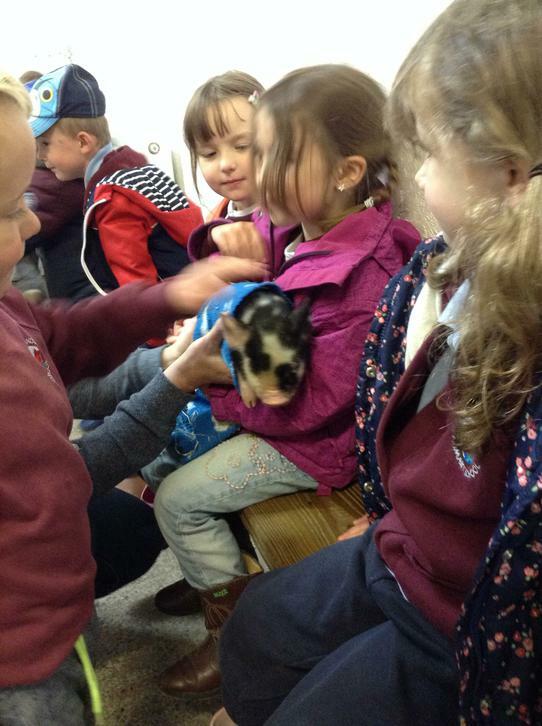 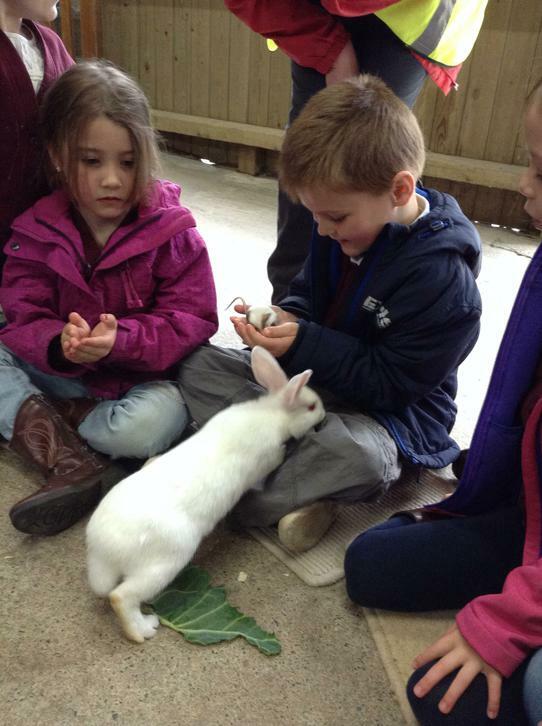 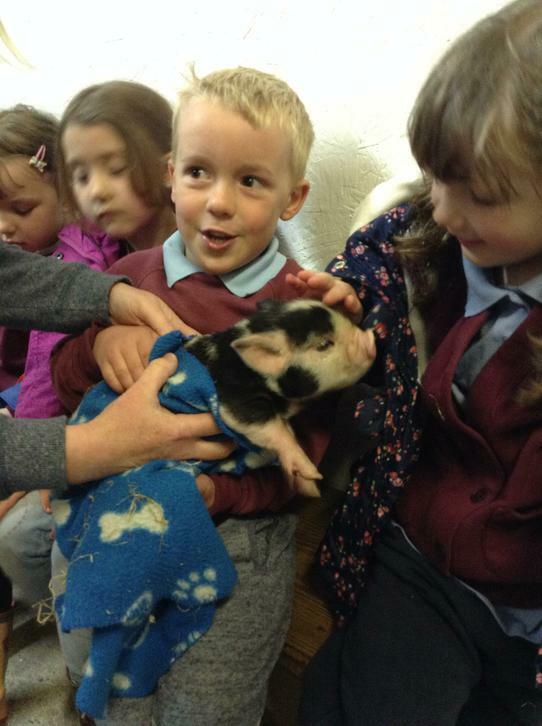 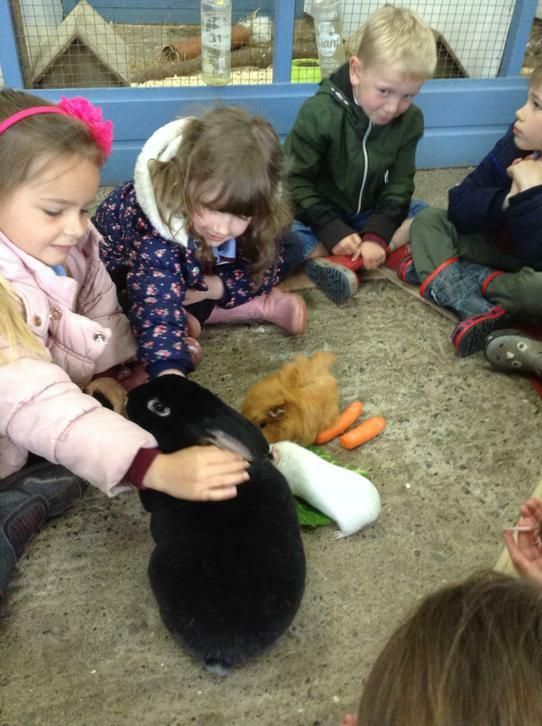 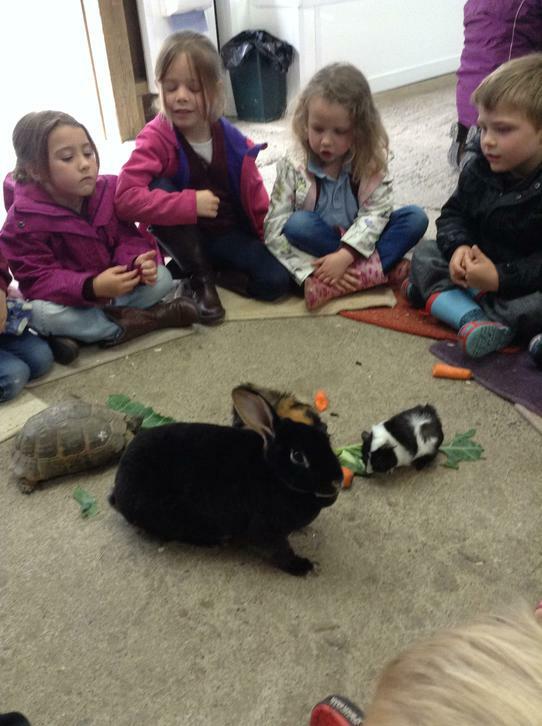 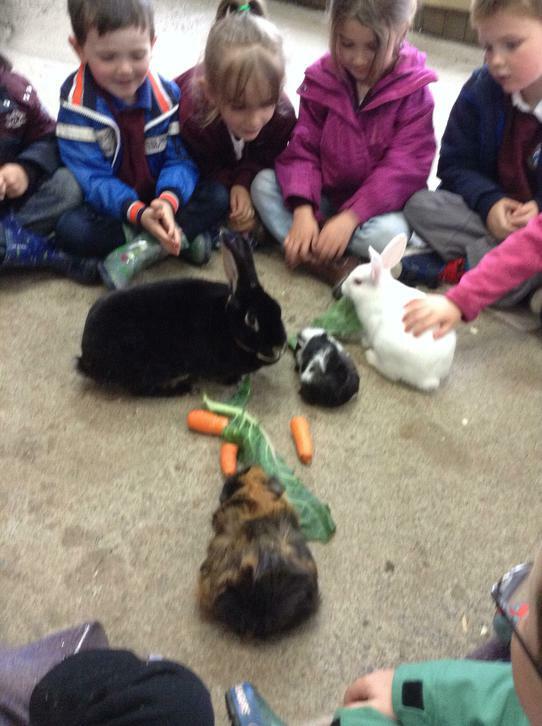 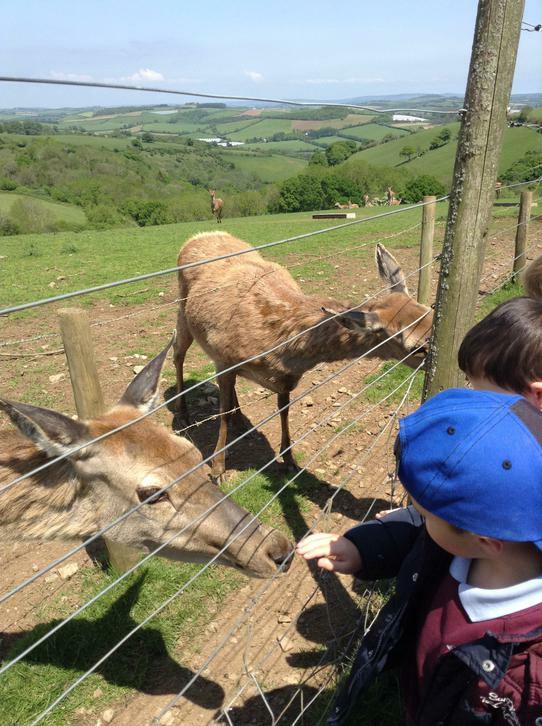 The children learnt many interesting facts about the animals and how they look after their young. 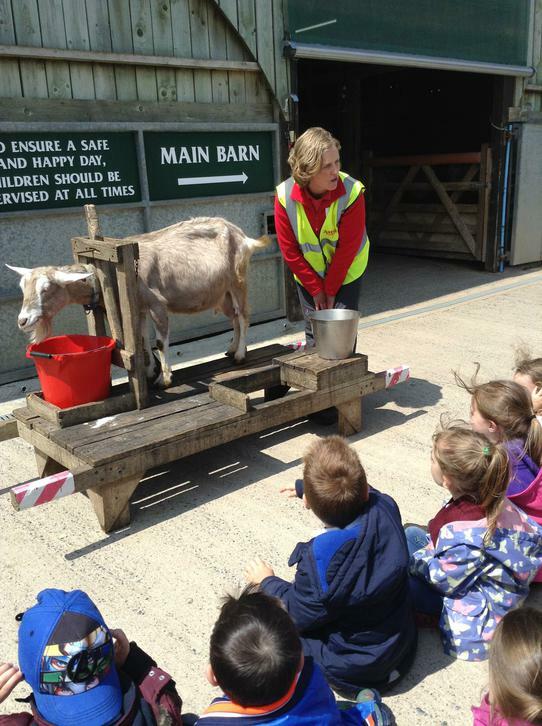 Well done to Class RDH for behaving so well and thank you to the staff at Pennywell for such a lovely day.